With the cooler season moving swiftly upon us, now is the perfect time to update your equipment in preparation for a winter well spent in the spa with friends and family! Here are the latest spa trends that you should jump on to make your spa the entertainment showpiece of your backyard! If you’re in the market to buy a spa, chances are you’ve come across the new generation of spa technology. All thanks to an integrated stereo system, you can now stream direct from Spotify and watch the latest on Netflix, all from the comfort of your spa. Wirelessly controlled or in many cases voice activated, you can navigate everything without touching a thing! 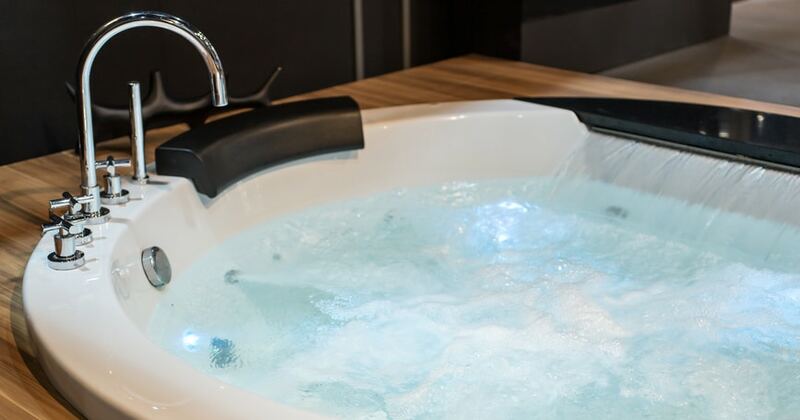 Another great bonus of installing a high-tech spa is many of them are also fitted with multilayer insulation, meaning it will keep the water warmer for longer. Not only is this great for keeping you warm in the midst of winter, it’s great for your wallet too! Better insulation equals lower running costs – win-win! It’s 2018, time to do your part for the environment and invest in something sustainable. Say goodbye to those halogen globes, transform your outdoor spa area with the latest solar powered LEDs. LEDs are an energy efficient solution that will save you money – that way you can keep the lights on for longer! They also offer flexibility in colour, so you can easily enhance your outdoor aesthetic with the flick of a switch. For those of us who don’t have the luxury of a spacious backyard, swim spas enable you to have the best of both worlds! 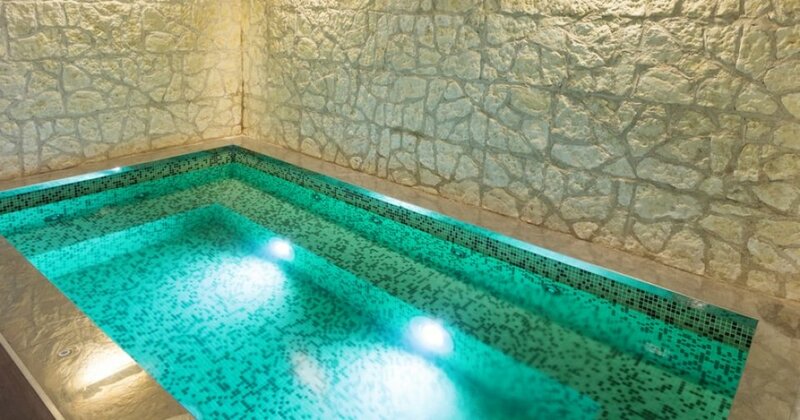 Whether you are in the mood for a night of relaxation, or you’re keen to attain those fitness goals, swim spas offer you flexibility to maximise usage. The best part? You can use them all year round, completely negating any start up and shut down costs that you have with regular pools and spas between seasons. Outdoor entertaining in winter is on the rise once again, and this time we’re bringing the comfort of indoor living spaces outside. Over the past few years, outdoor furniture has transformed to become stylish and comfortable, while maintaining its durability and water resistance. This spa season is your time to create the ultimate comfortable living space to make the most of your spa and keep entertaining outdoors all season long. For more on the latest spa trends, head to our Facebook page!